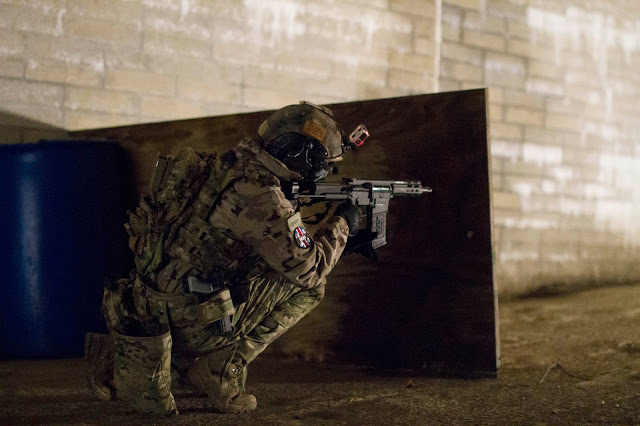 I see a lot of questions on Airsoft Community forums for a 'MilSim checklist' so I decided to put together list of kit that I would recommend for a 24+ hour Op, obviously this isn't an exhaustive list but it does give those of you who aren't familiar with MilSim play an idea of what kit to bring! Any suggestions to add to the list? Leave them in the comments below! I hope you found this useful! Photo credit to Peter Meade. Snacks for between (more substantial) meals. Maryland cookies in a nade pouch keeps my crankiness down.